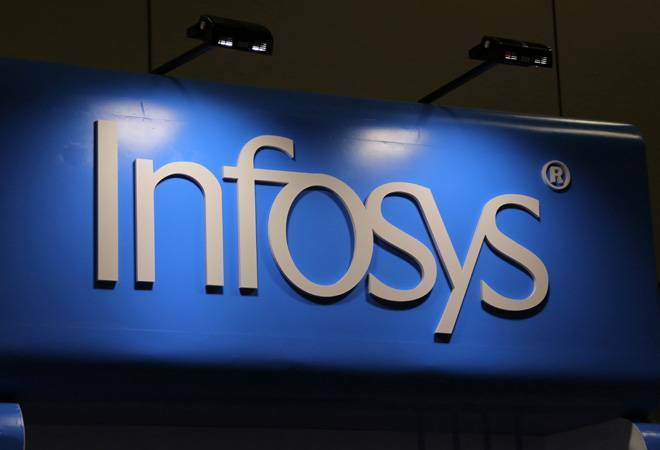 IT bellwether Infosys on Friday reported a higher-than-expected 10.51 per cent year-on-year (YoY) growth in consolidated net profit at Rs 4,078 crore for the quarter ended March 31, 2019. “The Bengaluru-headquartered company had posted consolidated net profit of Rs 3,690 crore in the same quarter a year ago,” Infosys said in a filing to the Bombay Stock Exchange. Net sales of the IT major rose 19.1 per cent to Rs 21,539 crore in March quarter from Rs 18,083 crore in the corresponding quarter last year. In dollar terms, revenues climbed 9.1 per cent YoY and 2.4 per cent QoQ to USD 3,060 million in March quarter. Operating profit was USD 658 million, decline of 5.1 per cent YoY and 2.6 per cent QoQ. During the January-March quarter, the Indian IT company completed payment of special dividend of Rs 4 per share announced in January, 2019. The company informed the exchange that it has initiated share buyback after receiving all requisite approvals. Out of total buyback size of Rs 8,260 crore, the IT company has bought back shares worth Rs 1,546 crore so far. The board of the company, in their meeting today, recommended a final dividend of Rs 10.50 per equity share for the financial year ended March 31, 2019. The book closure date for the purposes of the Annual General Meeting and payment of final dividend is June 15, 2019. The dividend will be paid on June 25, 2019. Commenting on Q4 earnings, Infosys CEO and MD, Salil Parekh said, “We have completed the first year of our transformation journey with strong results on multiple dimensions including revenue growth, performance of our digital portfolio, large deal wins, and client metrics. This is a reflection of our increased client relevance stemming from our focus on digital, positioning, and longstanding client relationships. “Our planned investments have started yielding benefits. As we look ahead into fiscal 2020, we plan to deploy various measures of operational efficiencies across the business,” he added. Looking forward, the company sets operating margin guidance in the range of 21-23 per cent for FY20. For FY20, the IT major has pegged a revenue growth in the range of 7.5-9.5 per cent in constant currency. Ahead of earnings announcement, shares of the company closed trade at Rs 747.85 apiece, up 0.63 per cent, on the BSE. The scrip touched an intra-day high and low of Rs 751.50 and Rs 741, respectively.